The media and public accountability: mirror or spark? Europe currently faces the biggest refugee crisis since the Second World War. Many European states are confronted with large numbers of migrants in need of immediate care, food and shelter. Responsible public agencies, such as the UK’s Visas and Immigration (UKVI) and the Central Agency for the Reception of Asylum Seekers (COA) in the Netherlands, face exceptionally complex challenges. A challenge that is aggravated by the fact that they are constantly criticized in the media and by politicians when things go wrong. 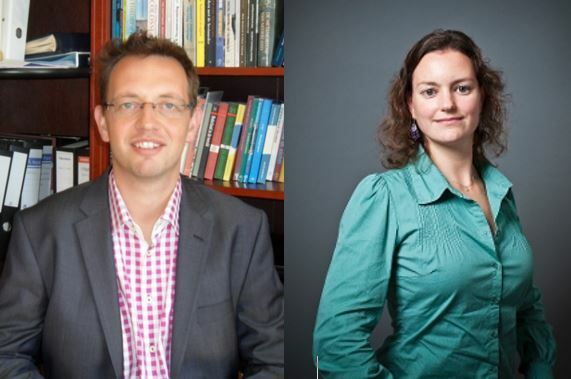 In our Policy & Politics article entitled Media and public accountability: typology and exploration, we explore the ways in which mass media are involved in public accountability processes by looking at examples of public sector organisations in the Netherlands and elsewhere. Policy & Politics, Volume 43, issue 1, is now available in print and online. David Sweeting introduces the issue. 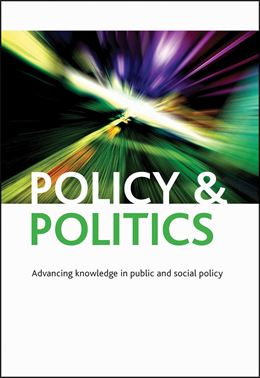 The latest issue of Policy & Politics showcases some of the most creative and innovative work that is going on in the field, covering a variety of topics. As ever, the contributions combine theoretical insight with empirical analysis, and offer a wide geographical spread. The issue also contains our first ‘research provocation’ piece.